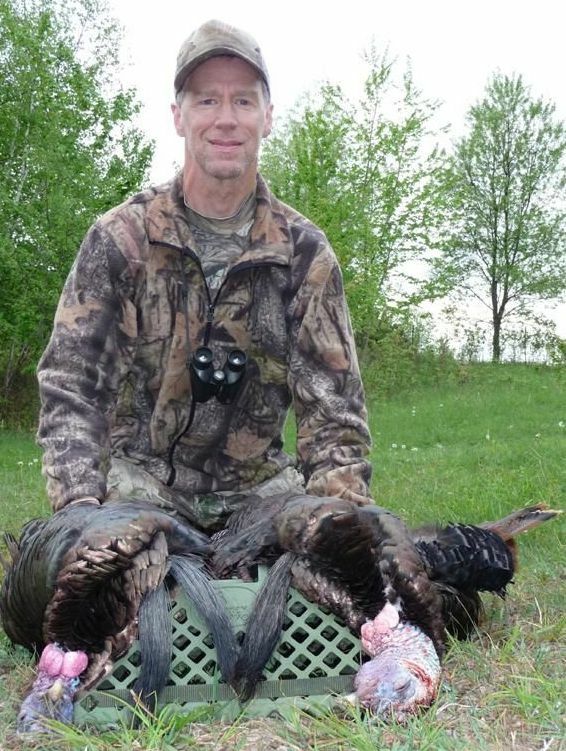 Turkey hunters seem to have a love affair with being first – first to buy their license, first to try out the latest gee-whiz call or decoy, first one in the woods, and the biggest first of all – first crack at those “uneducated” gobblers each spring. I suppose there is a certain amount of personal interest in that last one. When the Wisconsin DNR opened up turkey hunting in my area of the state some 15+ years ago, I usually applied for the first available season in our 6 season lottery each spring. It just made sense – the most birds, the fewest previous encounters with other hunters – what’s not to love? I did kill some early season birds in those first experiences, but that also included having to dust the snow off the decoys and deal with henned up gobblers that preferred the real thing to my futile impersonations. I also got aced out in the lottery a couple times. Sitting at home while everyone else has all the fun is, well, no fun. After reading the season summary reports for how many tags were open in each management unit and how many people had applied for each time period it became clear that the numbers were much more in my favor if I applied for the later hunts. It was a lesson I haven’t forgotten. Nowadays the bird numbers have flourished, tags are much easier to come by, and there are even leftover tags available in my home state (always for the later seasons) that can be bought over the counter or on the internet. What all of that means is that I have more choices and opportunities to hunt than ever before. It also means I can go play in the late season with high expectations of seeing and working a gobbler. 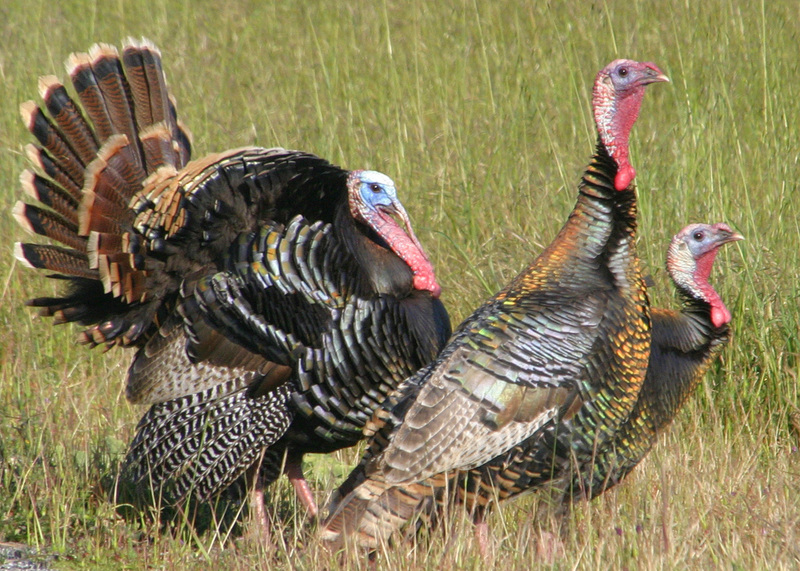 Most people familiar with the turkey’s spring breeding ritual understand the basic stages they go through every spring, regardless of weather or latitude: The gobblers make a lot of racket prior to the hens being receptive. It’s a hormone thing, a pecking order thing, maybe even a howling-at-the-moon thing. It’s rare that there’s an open hunting season, so you just have to sit back and watch and listen. Eventually a few hens allow gobblers to tag along. That shuts the big boys up big time. They’ll happily gobble from the roost, but once they’re on the ground and in the presence of hens, there’s no need to be vocal anymore. Now it’s all about strutting and drumming. 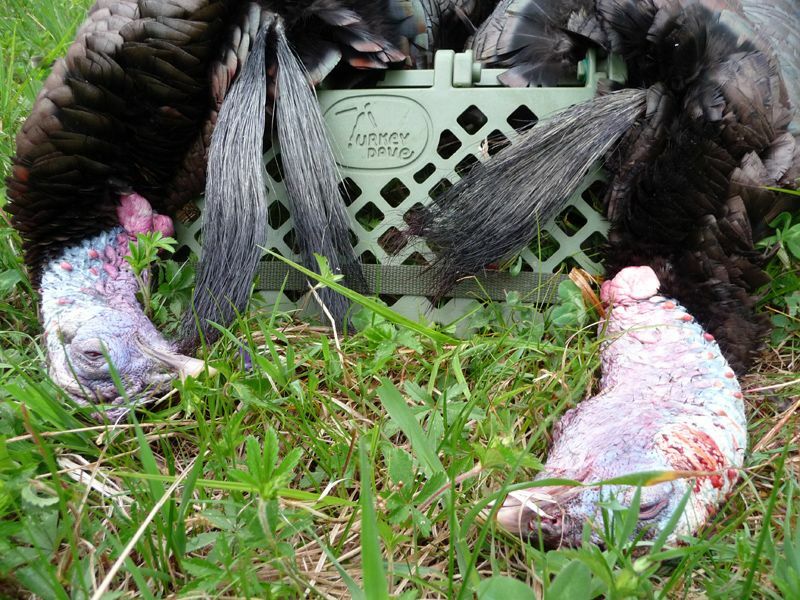 Hunters hate this period for 2 reasons – they’re competing with real hens in the calling contest, and with no reason to gobble on the ground, toms are hard to locate and keep track of. Finally, after a few weeks of relative midday silence in the turkey world, the hens have been bred and may be sitting on their nests. This is when the fun begins. Ahhh, the rites of spring! Gobblers have poor scheduling skills. They don’t understand why the hens aren’t hanging out with them. They only know that their hormones are still telling them to try to attract and breed hens. It’s economics 101 – supply and demand. There’s a shortage of interested hens so demand goes up. 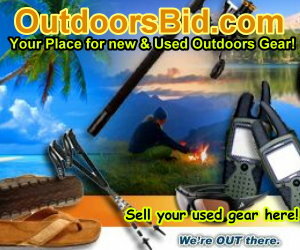 You, the hunter, can take advantage by filling that void. Pattern gobbler’s preferred roost areas and stick close by. These last birds of the season may be call-wary because of their training by earlier hunters. Tone down your approach and tactics. Those long strings of lonely yelps are a thing of the past. Very often gobblers will sound off mid-morning and go “trolling” by gobbling every few minutes as they search for hens. Last week I followed one of the biggest gobblers I’ve ever seen on the hoof. He left the woods and walked halfway across a newly planted cornfield. I put my binocs on him and let out a modest sequence of yelps from 100 yards away. He took one quick look in my direction and proceeded to rubber neck his way to the opposite side of the field, disappearing into the tree line. A much more appropriate call would’ve been a simple cluck or two, maybe some scratching in the leaves to simulate a hen feeding. I learned from that mistake and was prepared to do just that a couple days later when I stood at the base of the big guy’s preferred roosting ridge and listened to his pre-dawn gobbling. There was only one problem – the finger ridge that was my usual path to the top was blocked by 2 other gobblers that were sounding off nearby. With 2 tags in my pocket and only 2 days left of the WI turkey season this was no time to be a trophy hunting snob. I decided to ignore the big bird’s calling and concentrate on what was right in my lap. I heard the flydown followed by several minutes of silence, but the 2 birds started gobbling again from a saddle on that finger ridge that I knew was a good strutting zone. I quietly snuck up the hill a short distance, using the late season foliage as cover, positioned myself at the base of a large oak, rested my feet on the Turkey Dave Footrest I always carry, and laid my gun across my knee. The entire calling sequence consisted of 4 clucks on an aluminum pot and peg call, followed by a few scratchings in the dry leaves. I wasn’t’ really trying to call the birds in, just make them aware of my presence. It was up to them to figure out the rest of the equation and I wasn’t disappointed. I could easily hear the low frequency drumming as they marched down that saddle and started up the hill to my little mesa. When they came around a tree at 25 yards I put my sight on the lead bird and pulled the trigger. I got lucky and ended up getting a clean kill on both birds with one shot (legal in WI). One of the birds even sported a huge double beard. I’m convinced that the subtle calling technique in late season is what did the trick. Keep it low key and simple next spring when you’re faced with lonely late season birds and you might have the same luck I did.